Sought after Sandy Hill area is featuring a Beautiful "Noort" built view home in a quiet cul-de-sac location. 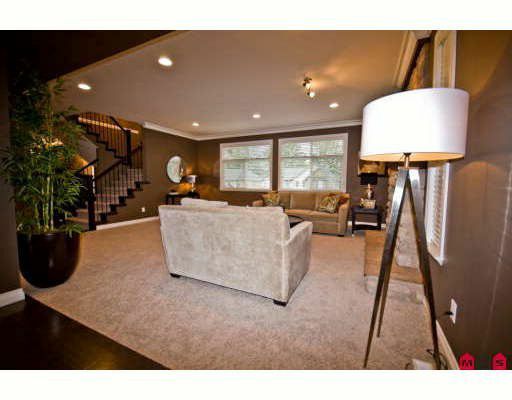 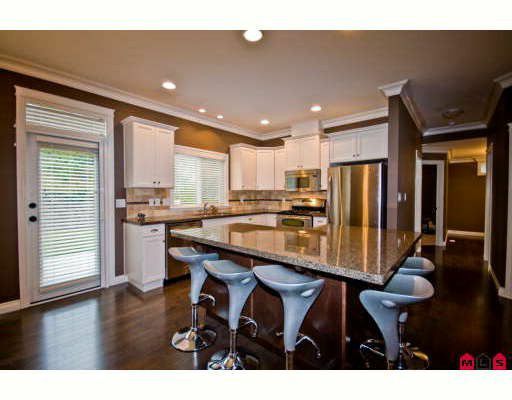 This open plan on the main floor is perfect for raising a family or entertaining in style. The Family room offers gleaming hardwood floors & a floor to ceiling rock-faced fireplace, as does the formal living room. Gourmet kitchen boasts family size granite island off the dining room. 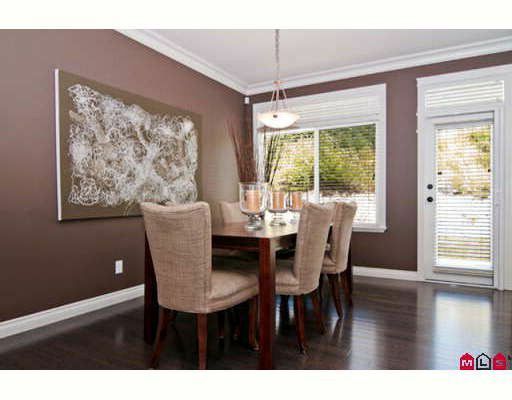 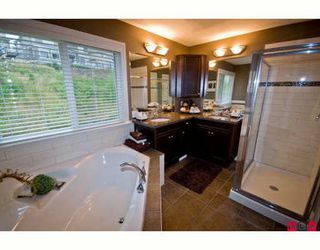 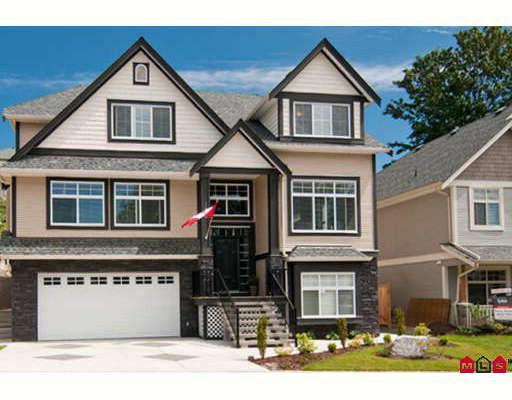 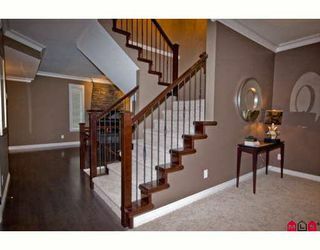 Upstairs has 4 generous sized bedrooms including 2 master bedrooms complete with 4 & 5 piece ensuite and walk-in closets. Super sized patio comes complete with gas bbq line off the leveled backyard. 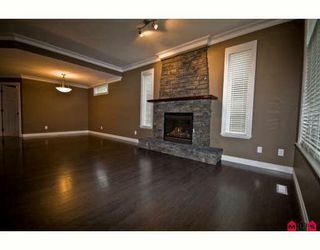 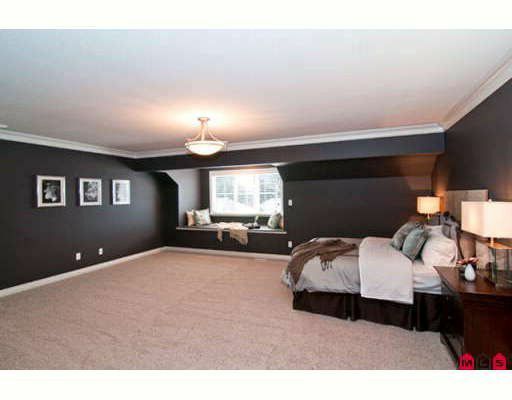 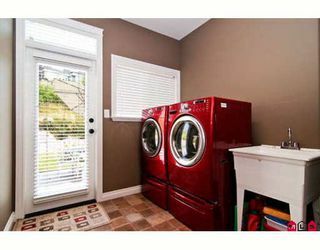 Basement has over 1000 sqft to finish as you desire, including rough ins. Spacious 2 car garage with additional parking available. 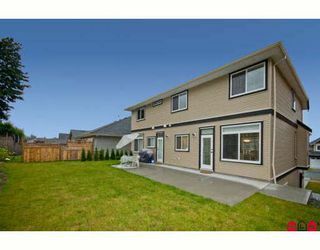 This "like new" home is ready to move into with custom blinds, a full appliance package, landscaped, 10 year new home warranty and no GST.